A Taste of China - Our collection of three exquisite Chinese teas. 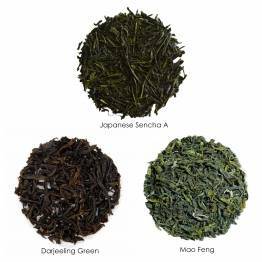 A green tea with smooth, balanced flavours. Buttery, smooth and slightly vegetal. A black tea, light profile, delicate notes of fruit, smoke and subtle earthiness and a smooth finish. A bright, light oolong, rolled tightly. Floral, crisp and slight smooth grassy notes. We suggest enjoying each tea alone, the flavours are all unique. 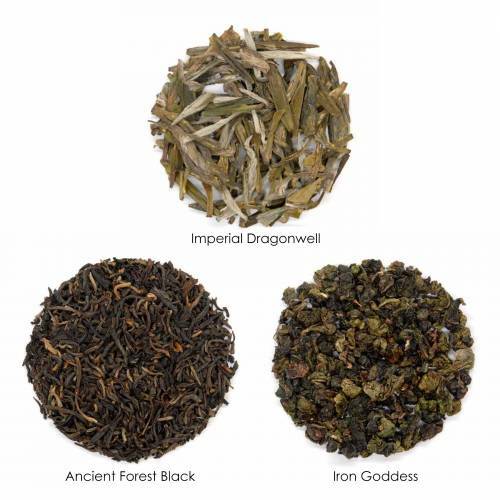 If you wish to do a side by side comparison, taste Iron Goddess first, then Imperial Dragonwell and finish with Ancient Forest Black. Iron Goddess Infuse 1 heaping teaspoon in 8oz hot water (80°C) for 1-2 minutes. Imperial Dragonwell Infuse 1 heaping teaspoon in 8oz hot water (70°C) for 1-2 minutes. 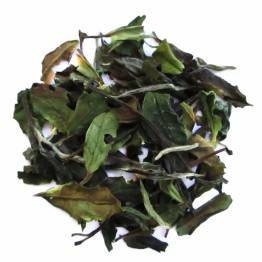 Ancient Forest Black Infuse 1 heaping teaspoon in 8oz boiling water (100°C) for 2 minutes. Have you tried A Taste of China Collection? Tell us what you think!